WE HAVE MORE THAN 8000 INDUSTRIES AND 5000 WAREHOUSE IN OUR DATABASE. 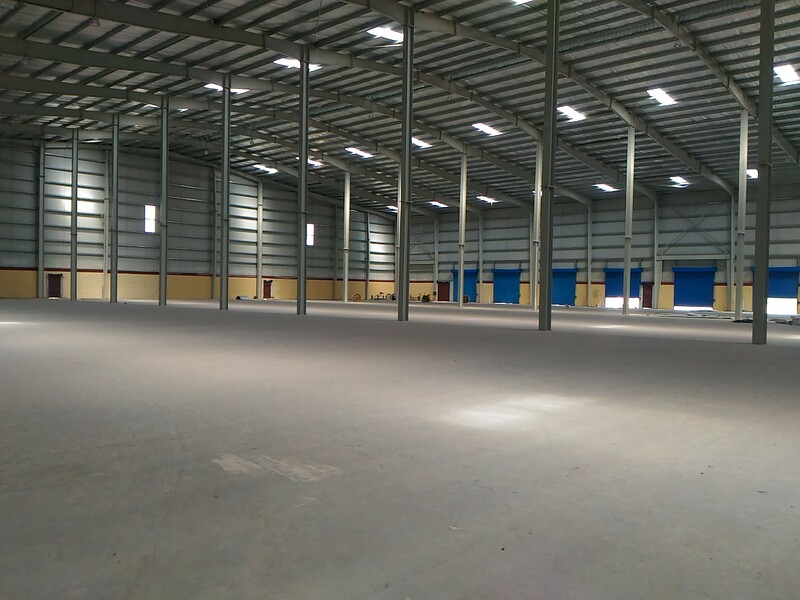 WE ARE SPECIALIST IN INDUSTRIAL SHED , WAREHOUSE , FACTORY , LAND FOR RENT OR SALE. 2018 Divya Esatate . All rights reserved.